Hans Berg's Sounds of the Forest Forgotten affirms that music can bring us to a state of mind and body that can help feel what we've forgotten from the forest. The overlaying project of the album is to conjure musical and conceptual resonances between mysticism and nature, summoning the incredible depth and force of nature that we usually miss, especially living in contemporary urban cities. 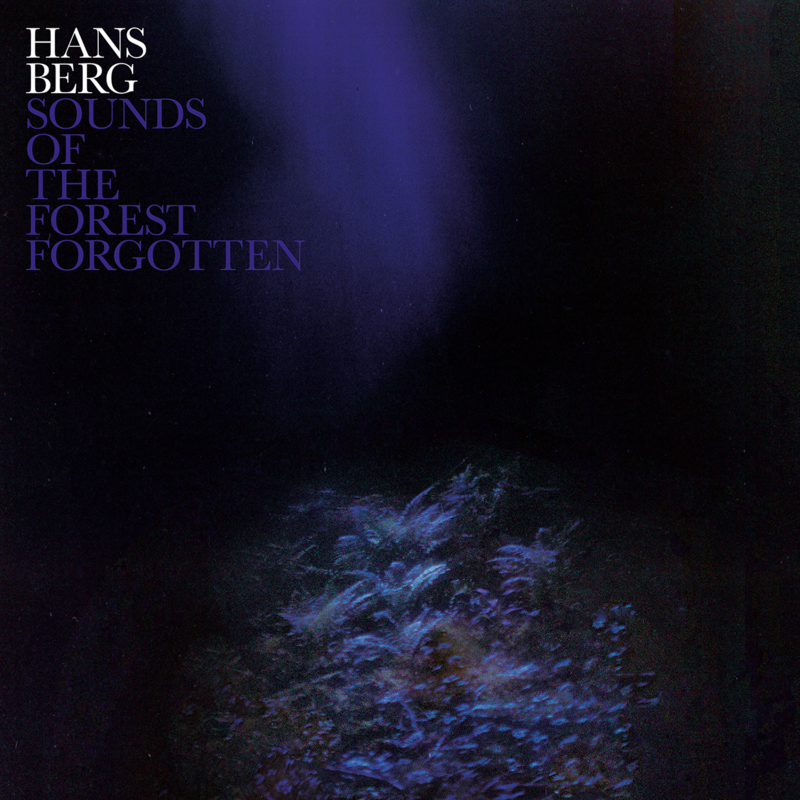 Sounds of the Forest Forgotten channels the creativity, playfulness, and freedom of a life both before and beyond ours through the sounds of analog and digital synthesizers, a modular system, drum machines, and computers. 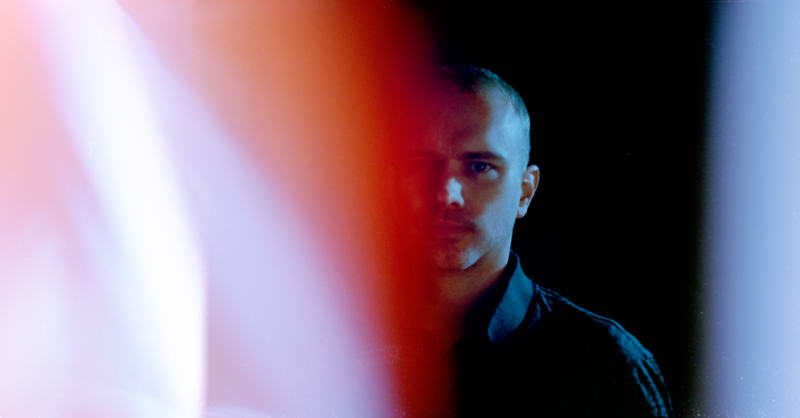 Recorded between Hans's studios in Berlin and on the Swedish countryside, the album similarly shuttles between contemplative and ecstatic, between delicate and powerful, mixing sublime psychedelic techno compositions like "Emerald Sea" with acidic dance-floor bangers like "Storm" and "Milk Thistle," all nestled between contemplative and textural ambient compositions like "Butterfly" and "Glow Worm."